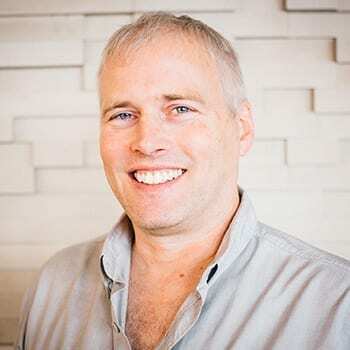 With over 25 years experience architecting and building software, Bill brings a wealth of knowledge to the Thoughtexchange team. Past experiences in the roles of Director of Technology, Senior Software Architect, Team Lead, Mentor and Developer, have given Bill a rich background in software development. Simple solutions to complex problems is at the heart of his approach. Previous to Thoughtexchange, Bill was a co-founder, board member and senior architect of a software startup that was created in 2010 and sold in 2016. When not working in software, Bill likes to create things. Examples include a 7 string bass guitar, wooden furniture, and a recording studio in his backyard. Mostly he likes to create music. He is a member of a 5 piece jazz musical group and the main composer of their music. Bill also likes sailing and spending time in Italy. He lives with his wife and two teenage daughters in Victoria.